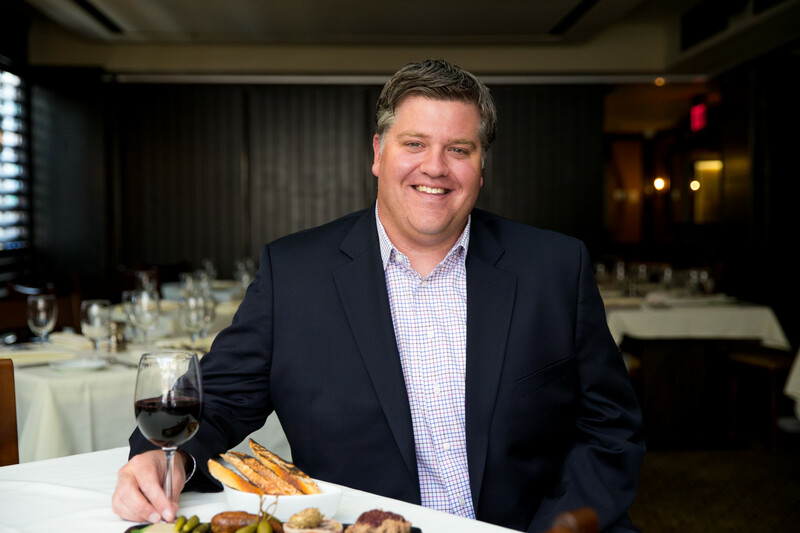 Today’s guest is Chris Himmel, owner of three restaurants in Boston and CEO of Himmel Hospitality Group. From the time he worked his first restaurant shift at 12 years old, Chris has been obsessive about sourcing the best ingredients and creating great experiences for his guests at his restaurants. On today’s show we’ll talk about the changes we’d like to see in the restaurant industry and the importance of hospitality.